What: Treat the whole family to a day of play by the beach. 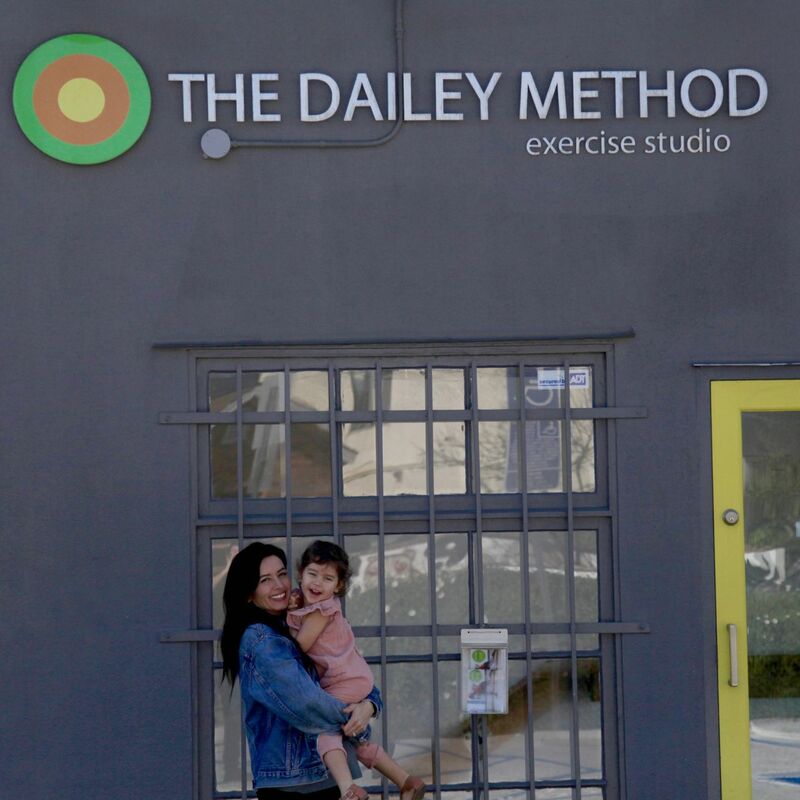 Who: Michelle Lazarus a co-owner and instructor at The Dailey Method Barre Studio in Venice and loves spreading health, wellness, and balance with the local community. 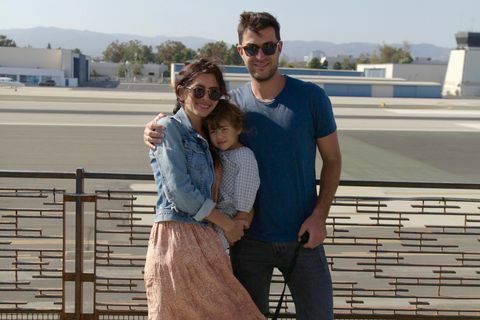 She and her husband Peter, a filmmaker, have one Venice Babe, Arrow, who is almost 3-years-old and are expecting a baby boy in May. 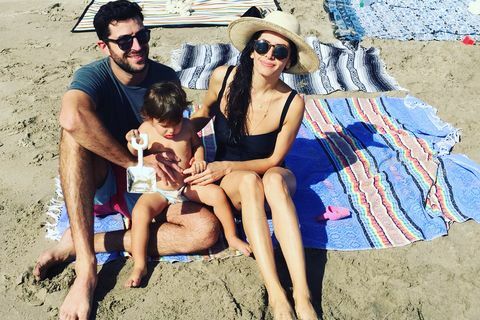 Some of their favorite things: walking to the beach with their dog, Gus, cooking as a family, spontaneous dance parties and laughing out loud. Keep up with Michelle and The Dailey Method on Instagram at @dailey_venice. 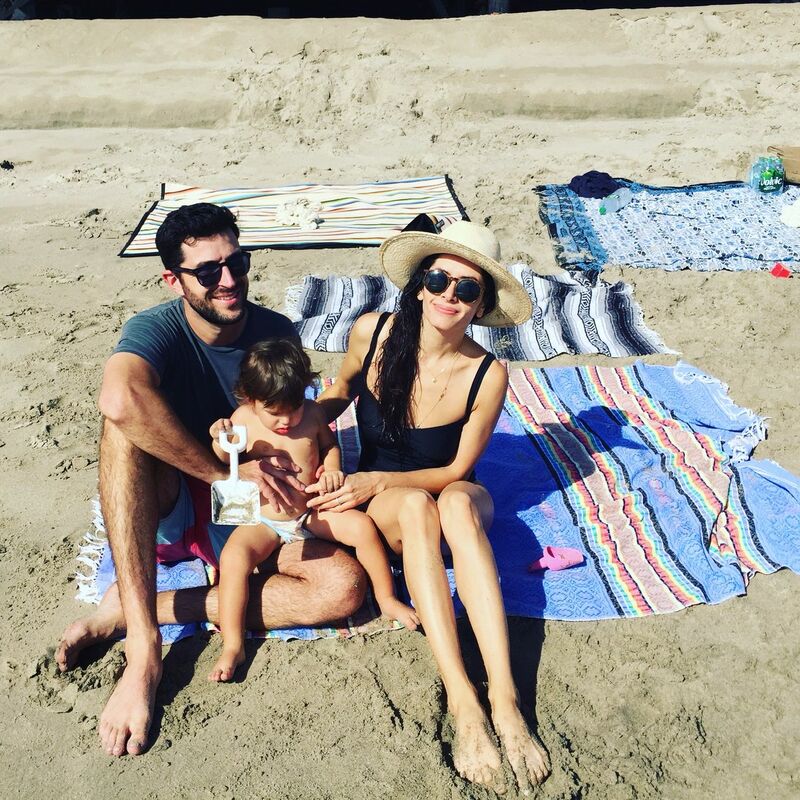 Michelle and Peter Lazarus: We love this spot! 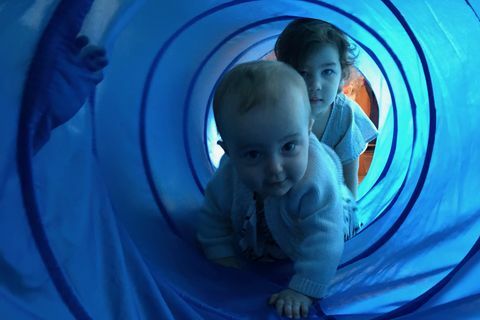 There’s nothing more magical than a Waldorf inspired play place, café, and toy store. Fun for kids and parents alike, and they have wifi. M&PL: This is the ideal museum to take kids to! It’s our weekend go-to no matter the time of year. 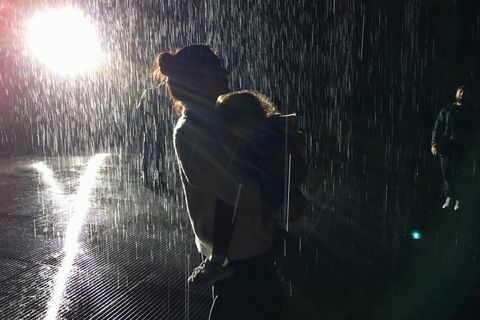 Check out the Rain Room and The James Turrell "Breathing Light "exhibit. The outdoor restaurant is great or you can take your pick from plenty of outdoor picnic spots. If you have time, run next door to the La Brea Tar Pits! 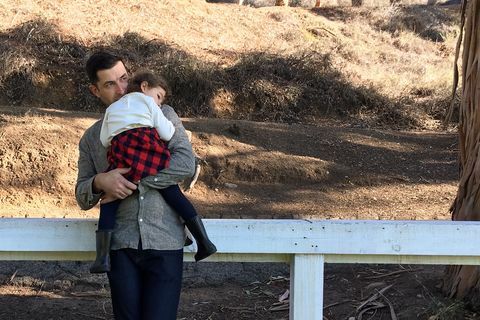 M&PL: Because it’s quintessential Southern California. 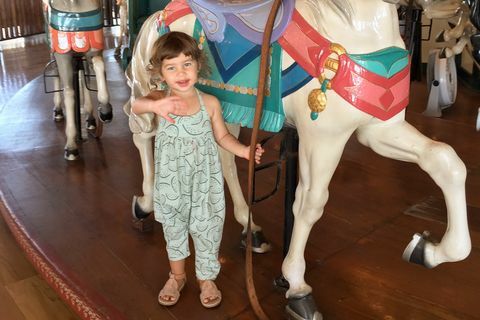 The carousel, ferris wheel, and carnival games are hours of fun and it’s just a short stroll on the beach to Casa del Mar where you can order from a kid and parent friendly menu in the self-seated area while you watch the sunset. M&PL: What?! Squeeze my hour workout in while Arrow plays upstairs?! Yes please!! 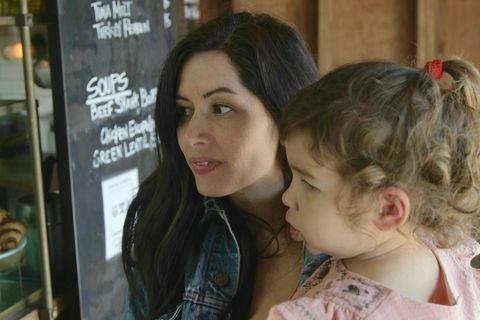 It’s a great excuse to take a family outing to Abbot Kinney right after the popular 9:30 class, which offers childcare 5 days a week – my self-care routine and a lifesaver not just for me, but for many moms in the community. M&PL: Great place to grab breakfast or lunch before or after your workout. M&PL: Top it off with ice cream on Abbot Kinney. Interesting flavors that change seasonally with farm-sourced ingredients. Arrow loves strawberry with toasted white chocolate. M&PL: This is a super kid-friendly brunch spot with amazing baked goods. Take a loaf of the pain au levain home with you. They’ll even help you park your stroller. Afterwards, walk it off by doing some shopping next door at Christy Dawn (for mom), Huzzah (for the little ones) and Tradesmen (for dad). M&PL: Our #1 spot! Nothing better than getting your toes in the sand any day of the year. M&PL: Beautiful park, amazing hikes in the area, and lots of options for a picnic to follow. M&PL: It’s just fun and easy. Drop in, pay a setup fee and they give you the paper and paint. 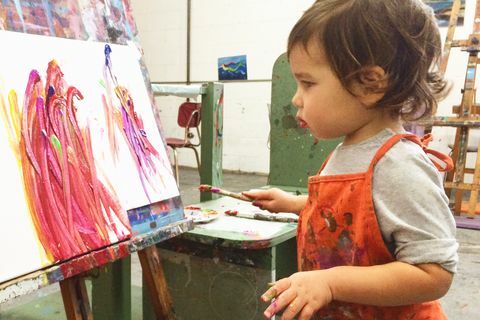 Watch your little one make a masterpiece, or join in yourself, and they clean up the mess! Been going here since Arrow was just a little one - she loves it and we always come home with real keepers. M&PL: Great little playground…and if airplanes are your thing (our daughter, ahem!!) you can actually watch them take off and land from a sweet little viewing area. A Magic Forest Image courtesy of Michelle and Peter Lazarus. Los Angeles County Museum of Art. Image courtesy of Michelle and Peter Lazarus. Santa Monica Pier Image courtesy of Michelle and Peter Lazarus. Abbot Kinney Boulevard. Image courtesy of Michelle and Peter Lazarus. The Dailey Method Venice Barre Studio. Image courtesy of Michelle and Peter Lazarus. Gjelina Take Away. Image courtesy of Michelle and Peter Lazarus. Salt & Straw Abbot Kinney. Image courtesy of Michelle and Peter Lazarus. Superba Food + Bread. Image courtesy of Michelle and Peter Lazarus. Venice Beach. Image courtesy of Michelle and Peter Lazarus. Will Rogers State Historic Park. Image courtesy of Michelle and Peter Lazarus. PAINT:LAB. Image courtesy of Michelle and Peter Lazarus. Santa Monica Airport Park. Image courtesy of Michelle and Peter Lazarus. Header image of Michelle and Arrow sharing a laugh at Superba Food + Bread in Venice. Hot spot for seasonal New American cuisine presented in a rustic-chic dining room.